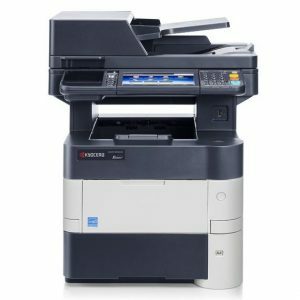 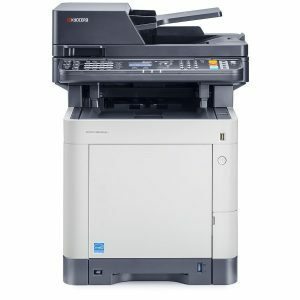 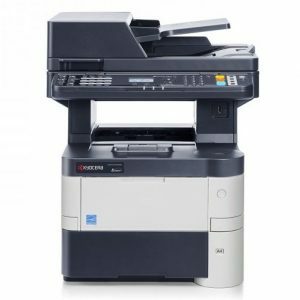 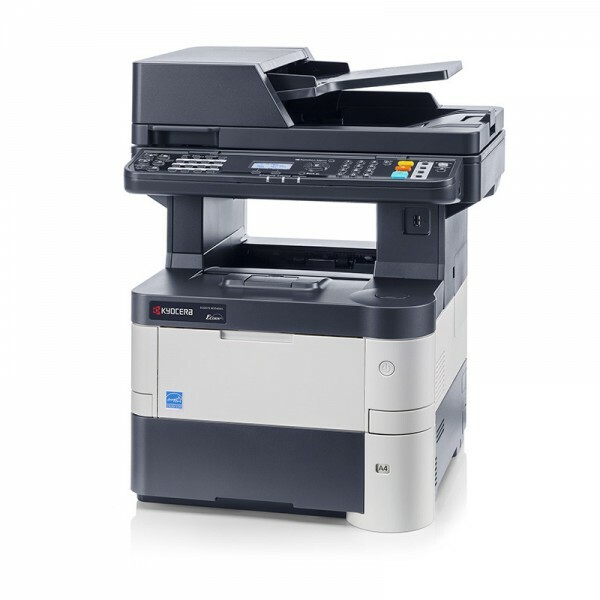 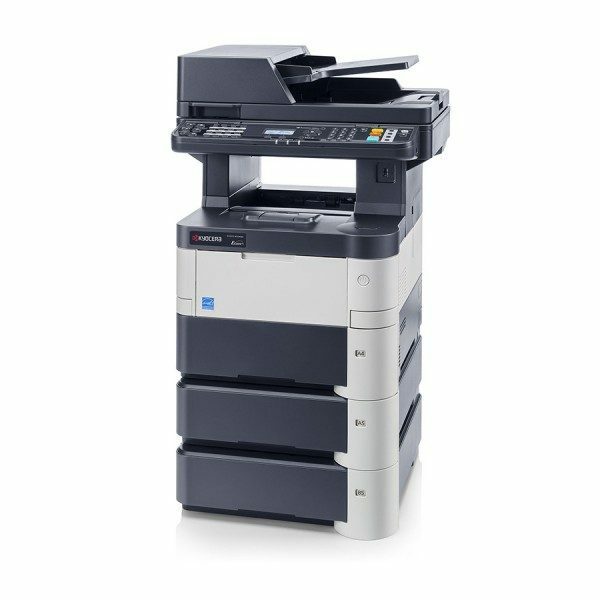 A4 MFP: Print / Copy / Scan / Fax The 40 ppm MFP with standard duplex and network interface with an incredible 300,000 page drum life. 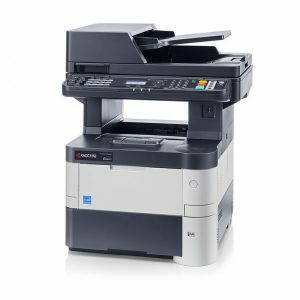 This device is suited to dynamic teams with high demands and high productivity, featuring printing speeds of 40 ppm along with a 75-sheet reversing document processor that scans at an impressive rate of 40 ipm. 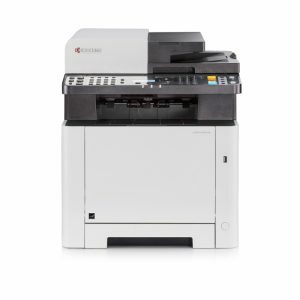 Long-life components ensure that these devices can achieve exceptionally low running costs as well as the low environmental impact you come to expect from a genuine KYOCERA product.